Lines of credit on home loans have been around for a while now and are not a new product in the mortgage marketplace. However, the problem is that it can be tempting for borrowers to use them as a cash machine that they never have to repay. So what is a line of credit and what is it not? 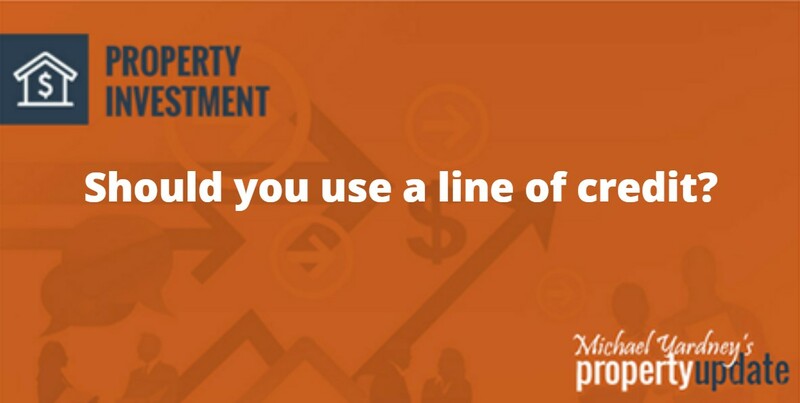 A line of credit (LOC) acts as a flexible transactional mortgage that allows you to access your property equity funds when you need them and, as such, it can be used at your own discretion – for example, you may use such funds to pay for home renovations, property investments or personal purchases such as household items, cars or travel. But a LOC is not free money! The danger with LOCs is simply that, unless you are disciplined, you can often find yourself accessing the cash available for “non-investments” – items that don’t provide a return and as a result, your debt isn’t reduced effectively, and in many cases, blows out of control completely! Is a LOC right for you? In my experience, people generally lack the financial discipline to maintain and reduce a line of credit. And I believe that at the end of the day, a principal and interest loan with an offset account works exactly the same way, but at least you have minimum monthly principal reductions. We believe this to be a safer mechanism for owner occupiers rather than a line of credit or interest only facility as it meets most people’s long terms goals of home ownership. But there are advantages to LOCs so let’s take a look at them, shall we? The LOC can provide you with a financial buffer to better manage your personal investment business. It’s like your own working capital, just like a business would use. An LOC is flexible and the funds are available for multiple uses. However, we always recommend keeping personal use – such as a holiday or car – separate to use for business or investment purposes so you don’t “blend” the debts and make it difficult to ascertain your true expenses come tax time. Interest is payable only on the funds drawn and it is possible with some LOCs to capitalise the interest, which means that repayments won’t be required until the facility has been fully drawn – a great way to preserve your cash flow position. Funds can generally be readily accessible via debit card, the internet, or phone banking. Rates are lower than both personal loans and credit cards as the facility is secured by residential property. A LOC can be used in conjunction with other facilities or “split” to best use your equity. But like everything in life, there are disadvantages to LOCs, too. Unless care is shown, it’s possible to reduce the equity you have built in your home by using the LOC to fund investments or purchases that don’t improve your financial position. That’s why we rarely recommend the use of these for a home purchase, instead, we prefer a home loan with an offset account. Sometimes you may be paying a slightly higher interest rate due to the nature of the account being a fully operational transactional one. Depending on the lender and whether or not the LOC is included in a professional package, establishment and ongoing administrative fees can sometimes be higher than for term loans. Should you consider a different home loan facility? I’ve mentioned a few different home loan facilities in this article, which we generally like to recommend more often that lines of credit, but what are the differences between them? A line of credit is often referred to as a “home equity loan”, and it allows you to borrow money using your existing equity (calculated by taking the value of your home less monies owed on it). A redraw facility enables you to deposit any spare income directly into your home or investment loan account. 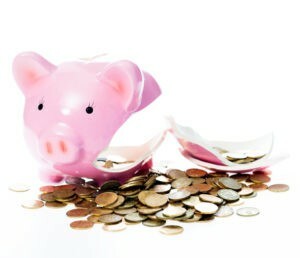 You can then redraw from the loan account any funds that are in excess of your regular repayment schedule. An offset account is a transaction account that can be linked to your home or investment loan. The credit balance of your transaction account is offset daily against your outstanding loan balance, reducing the interest payable on that loan. Here’s the thing: my honest opinion is that, because of the temptation to access funds in a LOC that aren’t necessarily going to build wealth. 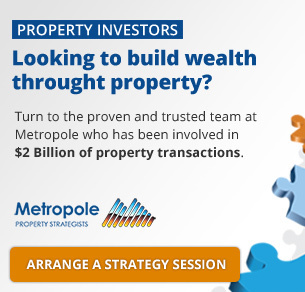 We generally only suggest arranging a line of credit for disciplined investors looking to purchase a new property or fund a renovation to an existing asset – both options are generally likely to see you add value to your portfolio. 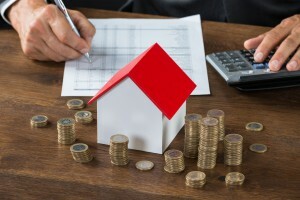 If you’re a business owner with a mortgage against either your home or your business property, then lines of credit can be very handy to help manage cash flow and should also mean that the interest charged is tax deductible (as always, consult your accountant before establishing any finance facility). For anyone else, well, they are often more trouble than they’re worth.